Following the launch of Marazzo MPV with bold pricing, Mahindra & Mahindra is all pumped to introduce a brand new vehicle at the top of the range. The Mahindra XUV700 is officially entering the market on October 9 and codenamed Y400, it is brought into the country via CKD channel and assembled at the facility in Chakan near Pune. 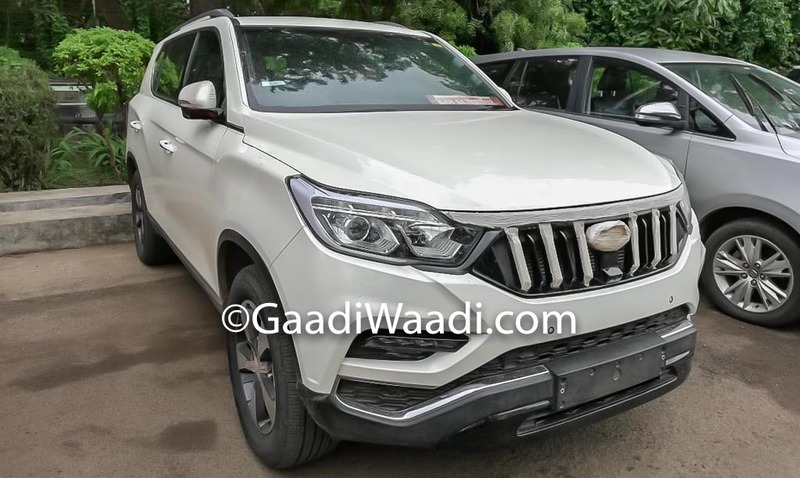 It will be positioned above the XUV500 as the flagship model as the full-sized seven-seater boasts an aggressive exterior with signature toothed front grille housing Mahindra logo in the middle. The rebadged SsangYong Rexton has sharp headlamps with LED DRLs, a busy bumper section with horizontal fog lamps, etc. Tipping the weighing scale at 2,095 kg, the big SUV has a generous wheelbase of 2,865 mm. As for the powertrain, it uses a 2.2-litre four-cylinder diesel engine producing 185 bhp power and 420 Nm peak torque – mated to a seven-speed automatic unit sourced from Mercedes-Benz. Some of the important features on offer are 360-degree parking-assist camera, panoramic sunroof, upmarket leather seats, an infotainment system with Apple CarPlay and Android Auto connectivity, and so on. A petrol engine with six-speed manual gearbox could be offered at a later time. The Mahindra XUV700 will compete against the likes of segment-leading Toyota Fortuner, Ford Endeavour, Mitsubishi Pajero Sport, Skoda Kodiaq and the upcoming Honda CR-V launching on the same date next month. The Japanese SUV is powered by a 2.0-litre petrol engine offering 154 hp power and 189 Nm torque and a 1.6-litre diesel making 120 hp power and 300 Nm – connected to a nine-speed automatic transmission with paddle shifters. A number of important features on offer are cruise control with speed limiter, dual zone climate control, and LCD driver information interface with color display, touchscreen infotainment system with satellite navigation, Bluetooth connectivity among other functions, eight-way adjustable driver seat, electrically operable wing mirrors, LED DRLs, LED turn indicators, dual exhaust tips, and rain-sensing wipers among others. 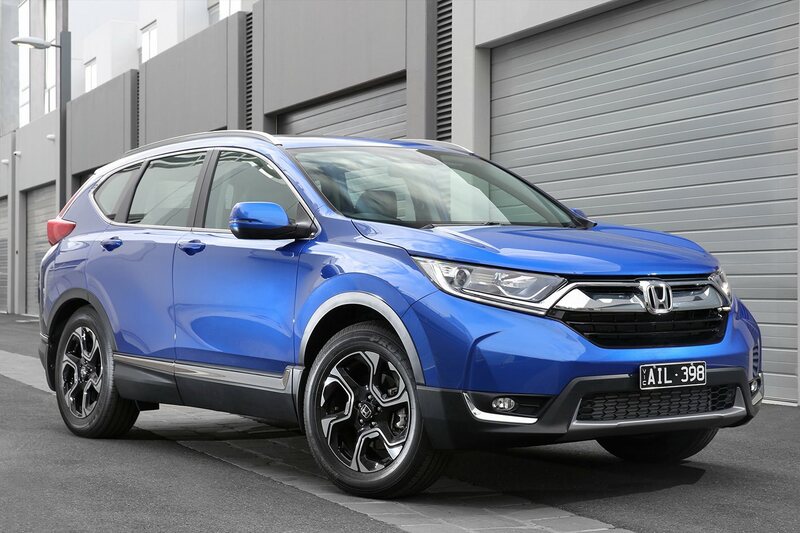 The 2018 Honda CR-V seven-seater measures 4,517 mm in length, 1,885 mm in width and has boot space capacity extended to 967 litres. Featuring a diesel engine for the first time, it will be launched ahead of the new-gen Civic as Honda plans to strengthen its premium portfolio in India. Both Mahindra XUV700 and Honda Civic have highly capable off-roading capabilities as well.